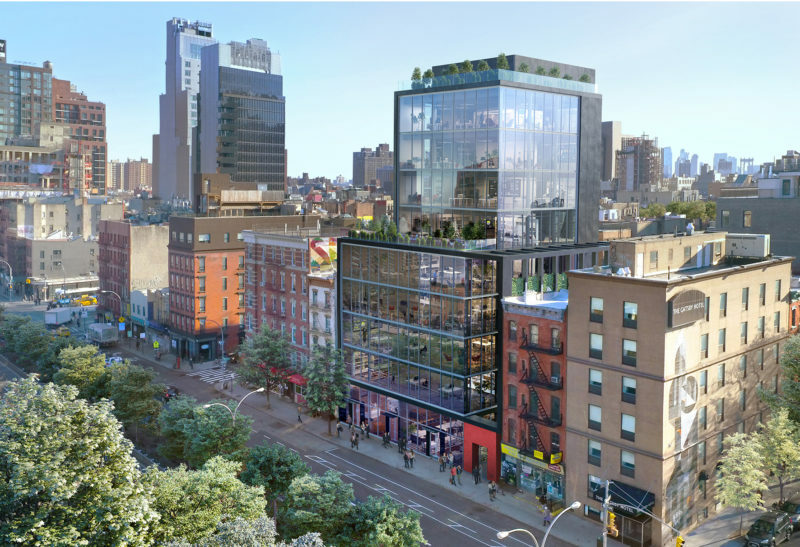 Currently home to the Sunshine Theater, East End is re-developing the building into a new, best-in-class, 65,000 SF office building with retail at the base – a first in the rapidly evolving Lower East Side. 141 East Houston will offer cutting-edge design from Roger Ferris Architecture, huge windows with expansive views, high ceilings and column-free efficient space – all on top of a subway stop in a unique and exciting location. Ground breaking has begun with completion slated for the second quarter of 2021.